A wave of neon colours hit Sentosa’s Palawan Green this evening, as the island’s hottest beach destination played host to thousands of ILLUMI RUNNERs, who ran and danced through the night while getting doused in ILLUMI Glow Water. Held for the first time on the beach, the fourth edition of the ILLUMI RUN also showcased exciting new features such as a ‘Neon Paradise’ route and an inflatable glow slide, making it Singapore’s first night run with a slide. The key feature of the ILLUMI RUN village, the ILLUMI Glow Slide saw participants getting soaked in Glow Water as they slid down the 30-metre long structure, ensuring not one participant got through the night spot-free. ILLUMI RUN flagged off at 7.30pm and participants ran and partied through the Neon Paradise route, featuring exciting glow zones like Cosmic-Land, which promised neon bubbles and psychedelic rainbow light displays, and Flower Dreams, where runners were treated to a one-of-a-kind neon rain shower as they danced across a colourful field of flowers. The evening culminated in a party on Palawan Beach, where Asia’s most sought-after DJs such as DJ TiNC, Rave Republic and Taiwan’s DJ Cookie pumped up the luminescent crowd, ending the night on a neon high. duality in both function and style. Engineered to provide ultimate flexibility and cushioning for mid and long distance runners,the IGNITE Dual features the proprietary IGNITE FOAM midsole that’s visible on the heel and hidden in the forefoot to offer full length energy return. Articulated chevron grooves are designed to compress during landing and rebound. The molded EVA sockliner cradles the foot comfortably for an easy run. The outsole has been technically enhanced by PUMA to mimic the natural gait of the runner. A guidance groove that runs from the heel allows a smoother transfer of the runner’s weight from heel-strike to toe-off. Deep forefoot flex grooves add to the freedom of movement while carbon rubber is introduced on the heel for extra durability. The duality story extends to the upper with a two-tone premium flexible mesh that delivers a comfortable fit, breathability and flexibity. Adding depth and dimension to the silhouette is the color shifting mesh and reflective panels for extra visibility in low light conditions. The look is finished with an exciting contemporary graphic that gives the IGNITE Dual a youthful appeal and hook back to the upcoming Olympics Games where the design DNA continues on the training and podium wear of PUMA-sponsored Federations and athletes. The IGNITE Dual is available in IGNITE Dual Disc (pic below) and IGNITE Dual evoKnit iterations – variations of the upper design with the same tooling. The IGNITE Dual Disc features PUMA’s innovative laceless Disc Closure System that allows a quick, easy and custom fit with a turn of the Disc dial. 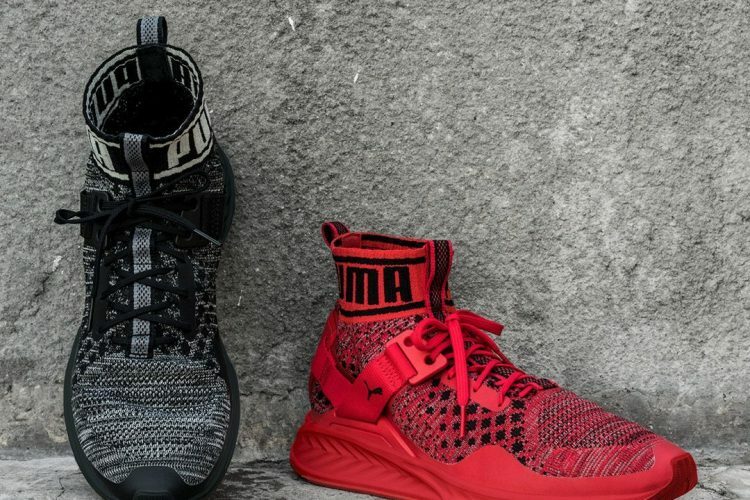 Its upper is constructed with a combination of comfort foam that stretches to conform to the foot and net mesh for breathability and depth. The evoKnit Dual is created with a knitted upper for a soft comfortable fit, breathability, and flexibility. and authorized retailers from 15 July 2016. You know yourself best, so as long as you’re being honest in your evaluation you can choose the right path. There are plenty of athletes who have been successful in both scenarios. Have you guys been training hard for the upcoming Mizuno Ekiden? or you still thinking of signing up with your team of four, I have to say it will be challenging, it will be hot, it will be furious. Anyway it will be the last call for Mizuno Ekiden registration which ends this coming 10th June. I am not sure if my coupon has been used up but you can still try to register with it. 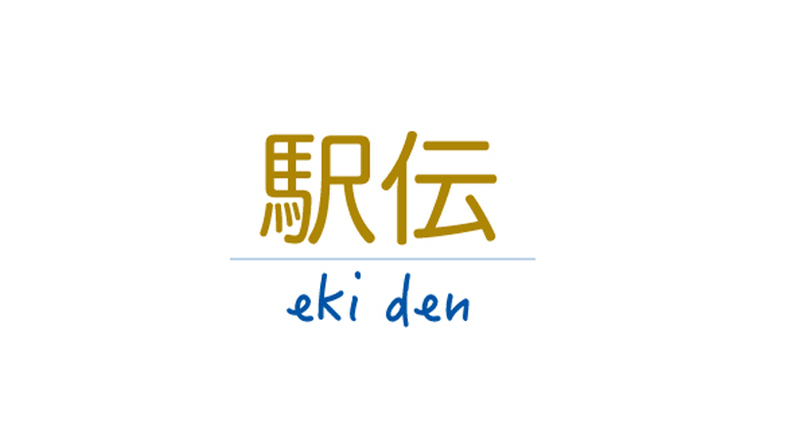 In Japanese terms, Ekiden refers to a relay-styled long distance running. Runners get to register in teams of four across three different categories, If you guys can’t run the 42km, you can always opt for the 21k, or the Corporate category (21.1km). The event strives to instill and portray remarkable Japanese values such as individual perseverance, teamwork and the ability to showcase a high level of performance in intense and challenging situations. I am so excited that in just about two months from now, the Mizuno Ekiden Run will hold their second race in Singapore and what better way to run with your buddies and sharing the burden of running a full 42km, if not a the 21km run will suffice if you guys want a fast and furious run on that day because it will only be 5km route for each person. Got to be honest that I have not been training for this run and I feel totally guilty about it because of work load, I bet my team mates are giving me the dagger stare right about now when they are reading this. Luckily it is a Ekiden and not a full 42km race, but still this does not give me the reason to slack off on my run position. OK MOTIVATION HERE I COME. Also I bring you guys good news if you are reading this because you wanted to register for this event then you came to the right place because I am sharing with all my readers a special redemption code for a full $60 off for each team signing up, but remember this offer is only limited to the first 10 teams. So sign-up here while you still can. The annual Singtel-Singapore Cancer Society Race Against Cancer (RAC) is back for the eighth year at Angsana Green, East Coast Park, on Sunday, 03 July 2016 at 7.00am. The race will feature two competitive categories – the 10km and 15km Competitive Runs and a 5km Fun Run. Ms Grace Fu, Minister for Culture, Community and Youth, will be the Guest-of-Honour at the race. Registration for the Singtel-Singapore Cancer Society Race Against Cancer 2016 will close at 8,000 participants or visit raceagainstcancer.com and sign up today! RAC 2016 aims to raise awareness of cancer and the services which SCS provides and rallies the community to join in the fight against cancer. SCS also hopes to raise $1.1 million through the race for its cancer programmes and services, including the Help the Children and Youth Programme, financial and welfare aid to needy cancer patients and their cancer treatment subsidies, free cancer screenings, research, public education initiatives, hospice care services for terminally-ill cancer patients, as well as rehabilitation support for recovering cancer patients and cancer survivors.